In our ECS seminar today, we participated in an activity regarding racism and the stereotypical way that we subconsciously put people into boxes based on their skin colour, eye shape, hair texture, etc. I highly recommend you try it for yourself here. After sorting the pictures, you have a chance to click on each individual and learn how they self identify. As I was clicking through these pictures, one of the write ups really took me aback. It said: “Self identifies as: Human.” How eloquent and beautiful. 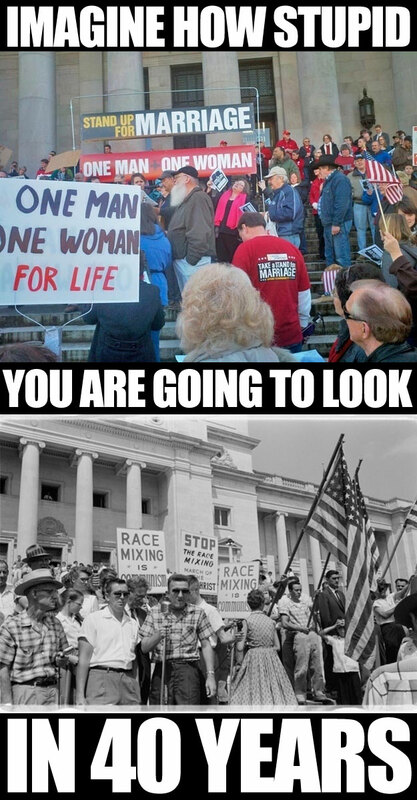 Just think how different our society would be if we stopped judging people and replaced the judgement with the notion that we are all equal in the sense that we are human. Just think about that next time you catch yourself labelling someone. I am human. You are human. Every single person who has ever lived and will ever live on our planet was or is human. We are all the same. 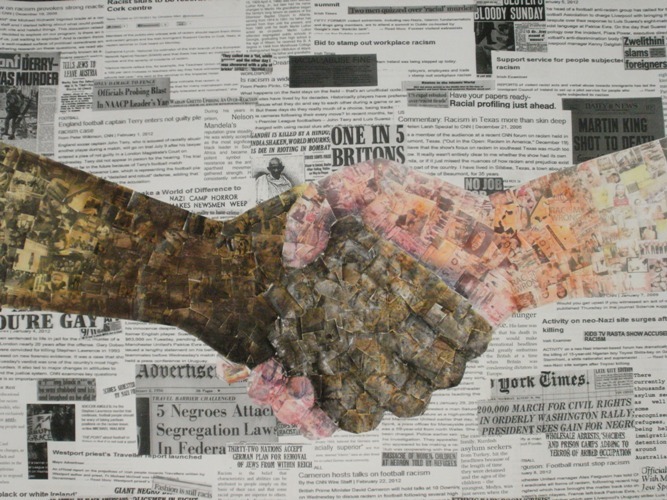 So why must we focus on our differences? 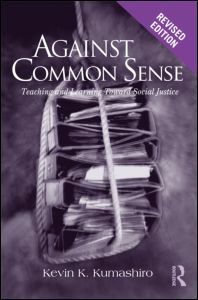 This post will be discussing Kevin K. Kumashiro’s book, Against Common Sense (Revised Edition). Kumashiro defines common sense as things everyone should know. These things are implicitly taught and learned from experience and exposure to a certain culture, society, institution, family, etc. Hidden curriculum (the things we learn in school that aren’t taught through specific subject area content, ex. raising your hand, lining up to leave the room, etc.) is a form of common sense. The knowledge of common sense is important to educators because it can be restrictive and oppressive. It is based in tradition, doesn’t allow for new ideas, alternative perspectives or variety. Common sense can also privilege some, while marginalizing others. Common sense prevents people from questioning norms – why would we need to question something that “just makes sense”? We have always done something a certain way, and that way is always regarded as correct, so we have no need to think of other ways in which it could be done. For example, students sit in desks while the teacher stands at the front of the room, and this is seen as a traditional classroom set up which no one challenges. Creating teachers that challenge common sense is a huge goal of the Faculty of Education. The school system I grew up in prompted students to know the answers to questions, but future teachers are encouraged to ask questions which they often don’t know the answer to, or may not be able to answer at all. I think this semester will involve a lot of asking, “Why do we do things this way?” and “Why do we think like this?” To be a successfully reflective teacher, you must constantly be asking yourself why your classroom and lessons are set up the way they are, and consider ways in which they could be altered in order to be more universally accessible. This reading has opened up my eyes to the possibility of having a desk-less classroom (as common sense tells us that a classroom must have desks in it). 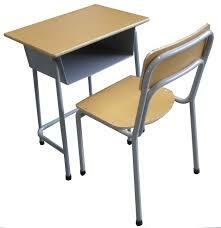 What do you think are the pros and cons to desks vs. a different seating set up, such as tables, or floor cushions? Let me know what YOU think! P.S. Here is a link to the full Kumashiro text.